Designed specifically for convenience and a luxurious ambiance, The Luxe at Creekside has been equipped with a meticulously curated collection of amenities and services to provide each resident with a resort-style experience for everyday living. Whether you want to wind down after a stressful day with a refreshing swim in the infinity-edge pool, or kickstart your morning at our on-site StarbucksÂ® CafÃ©, convenience and luxury will meet you at every moment of your day. Live in a spacious layout as bright as your lifestyle. Spacious, natural-light-filled homes offer a tranquil retreat for each resident. 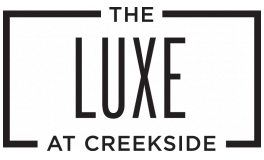 At the Luxe at Creekside you won't just experience luxury, you'll live it. Browse our stunning array of community and in-home amenities below or in our photo gallery, and contact us today for more information! Each home includes the use of an assigned parking space. No more than two (2) vehicles per home are allowed without written permission from management. 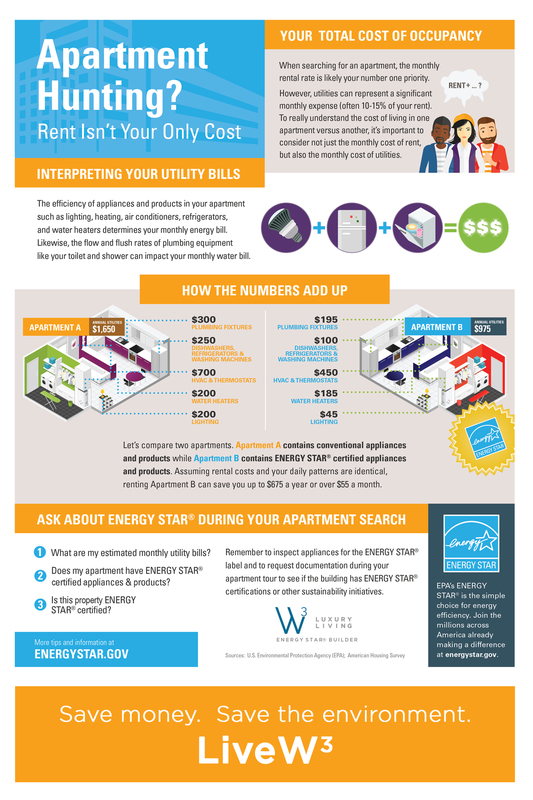 Rentable spaces are available at an extra cost.